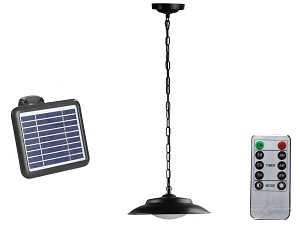 The weather this week has been crazy to say the least. 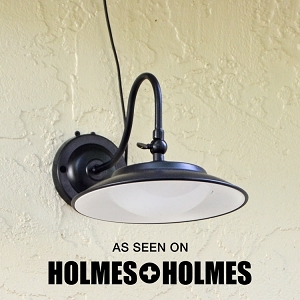 Quite unpredictable in fact. 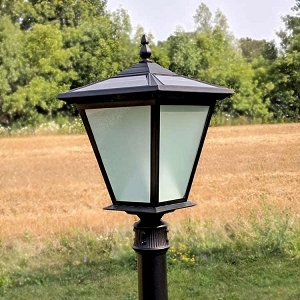 What is predictable is the longevity and quality we build into every free-light solar lighting product for homes, cottages, and businesses. 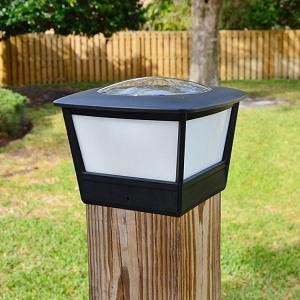 Read free-light reviews. 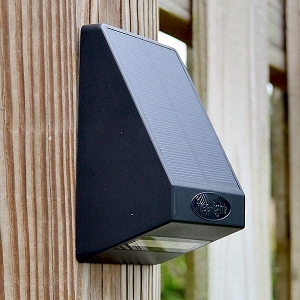 Outdoor Living Spaces Shine with free-light Solar. 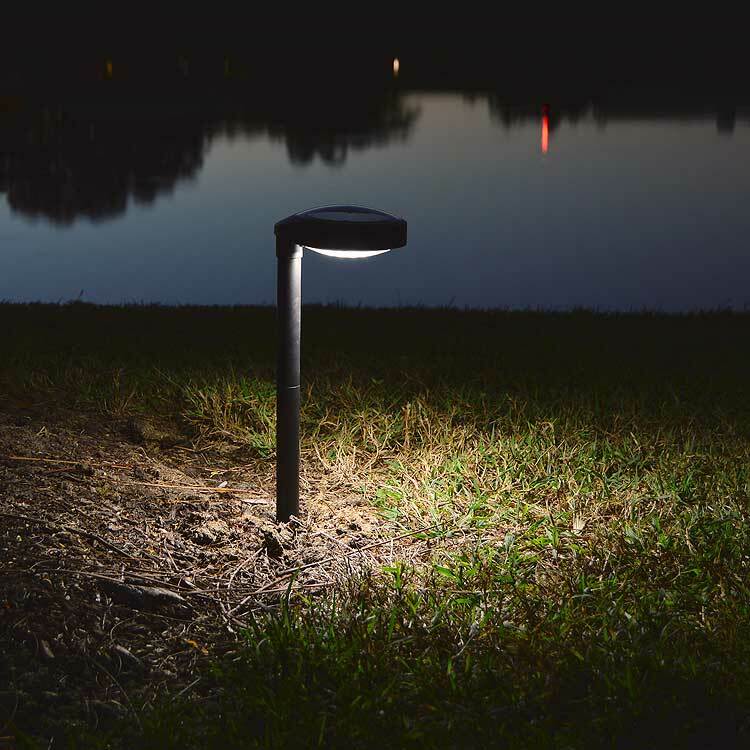 Do you want reliable and dependable light when the sun goes down? 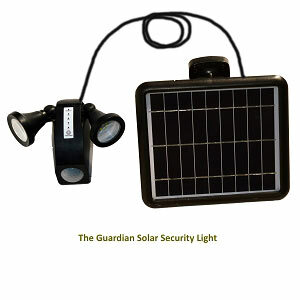 There is a free-light solar light for you! 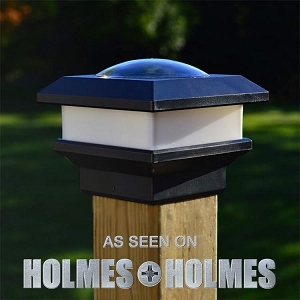 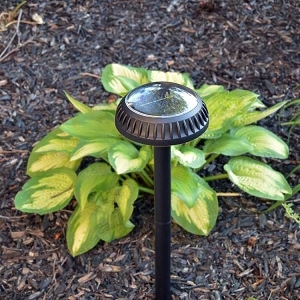 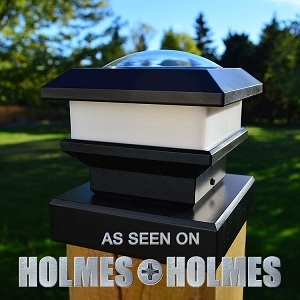 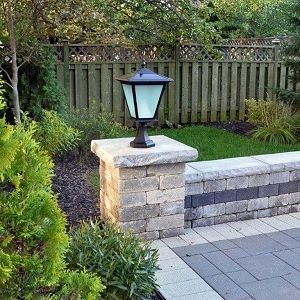 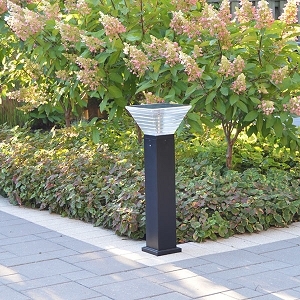 See how you can light up your driveway or parking area, entrance-way, courtyard, column, pillar or post, garden, fence post, decks or docks, wall or door, pathway, or upgrade safety and security around your home. 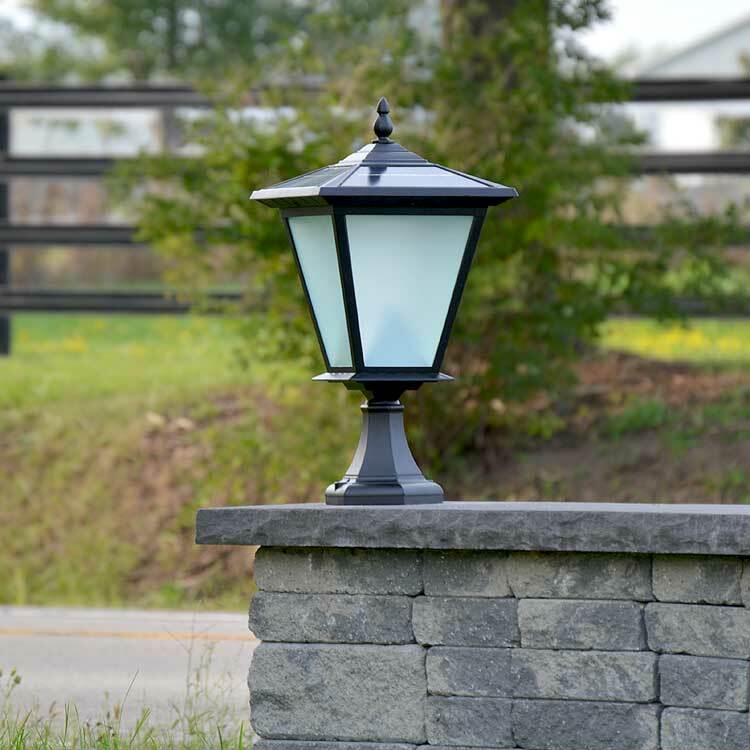 We have an extensive selection of non-hydro dependent, easy to install solar lights that create comfortable and luxurious surroundings - and brighten your way.